The questions can cease, SD-WAN is undoubtedly ready for the primetime. This transformational technology is circling the globe enabling our SaaS-y, cloud-driven enterprise world. From QoS, to cost savings SD-WAN is stealing the day. 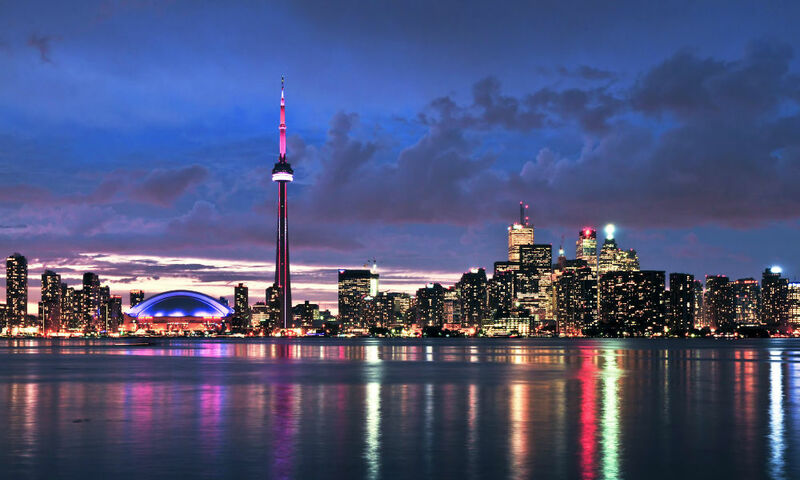 Today, Aryaka (News - Alert) announced the addition of a Point of Presence (POP) in Toronto, Canada – one of the fastest growing tech hubs in the world – to support the rapidly expanding number of enterprises with offices in the area with its cloud-delivered SD-WAN services. Touting improved application performance, security and multi-cloud connectivity, Aryaka can now engage Canadian enterprises. With a business model leaning heavily on the channel, Aryaka’s expanded footprint facilitates direct customer contact, and cast a wider net for its SD-WAN services. “We are thrilled to further expand our network and market footprint in Canada and improve the performance of Aryaka’s global SD-WAN for our existing customers in the region as well as serve other Canadian organizations searching for a viable alternative to legacy network technologies,” said Vikas Garg, Senior Vice President of Engineering and Operations at Aryaka. In addition to the new Toronto PoP, Aryaka is adding to its executive team with the announcement that Craig Workman is now the firm’s Director of Business Development Canada. The industry veteran brings with him 25 of years of experience working with security, networking and software companies. SD-WAN is wooing left and right, with adoption and the rise and projections expecting more to come. What’s in your WAN?